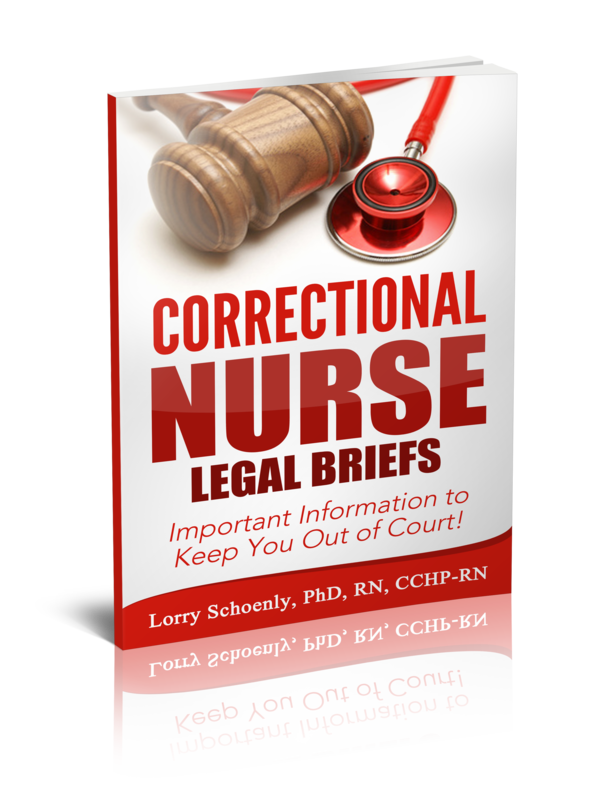 Women’s health in prison needs our attention. The number of women in prison is much less than men, however, the rate of growth of female prisoners is nearly double that of males in the US. 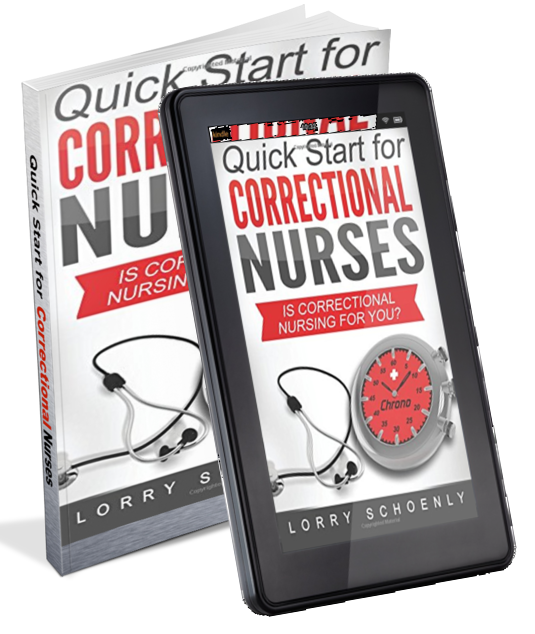 From 1995 to 2002 the female inmate population grew by 42% and is the fastest growing prison population. In 2016, women comprised 8% of the US prison population and 15% of the jail population. 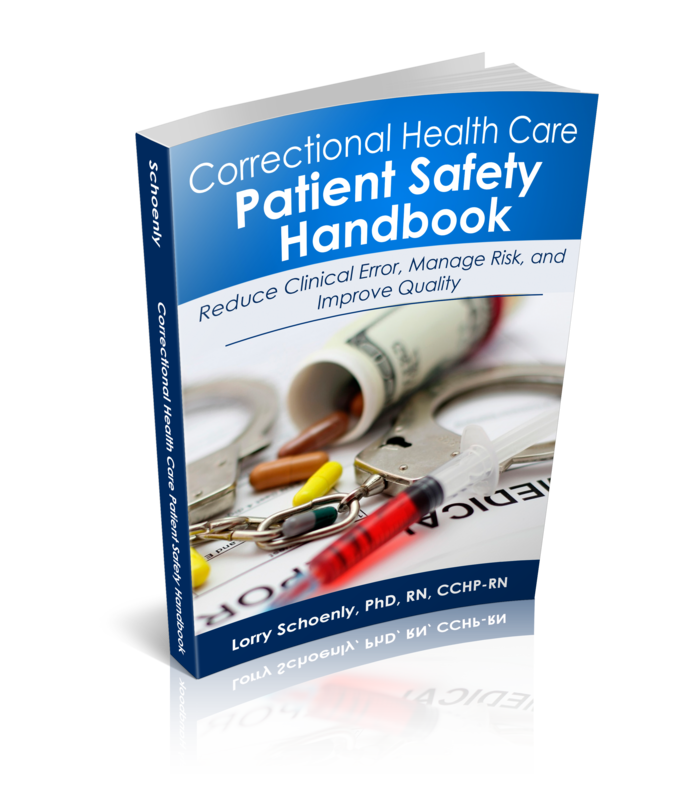 Gender issues must be considered in correctional healthcare. 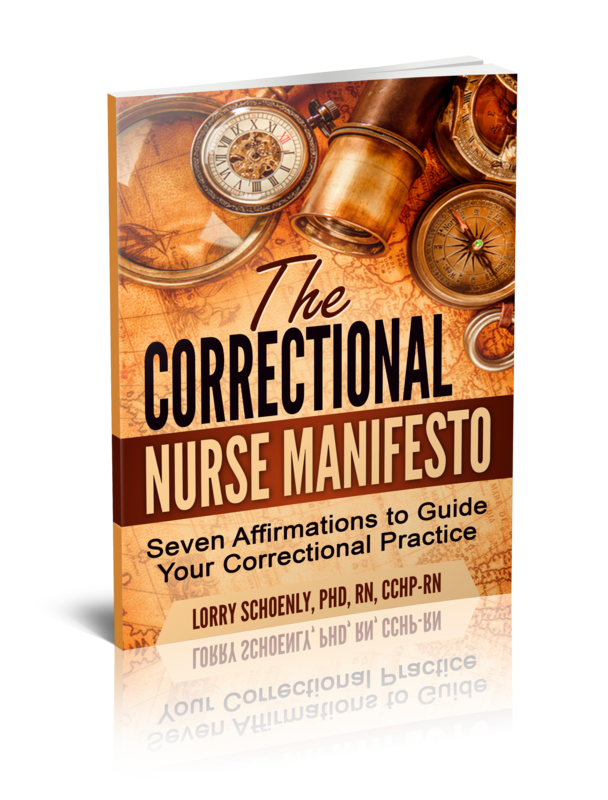 Women inmates have an increased need for healthcare for many reasons. 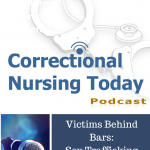 As many as 57% of women inmates have been physically or sexually abused at some point in their lives. This trauma contributes to increases in depression, stress & anxiety disorders, learning problems, behavioral disorders, and substance abuse according to NCCHC. 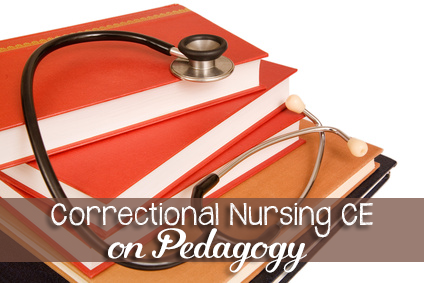 The trauma-informed approach recognizes trauma as a central issue in the health of the majority of women inmates. Sensitivity and acknowledgment of a traumatic history can lead to interventions promoting recovery. Trauma and abuse coupled with drug and alcohol abuse lead to increase mental illness. 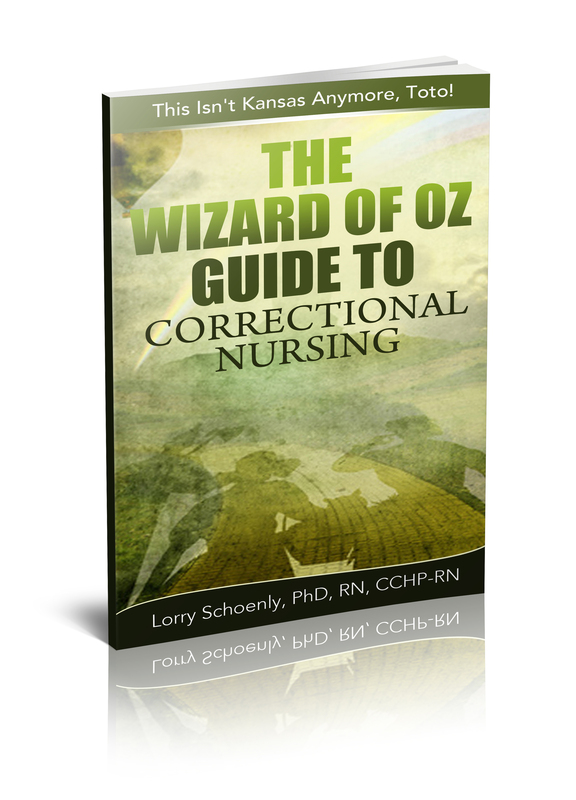 36% of women inmates are treated for some form of mental illness compared to 24% of men. 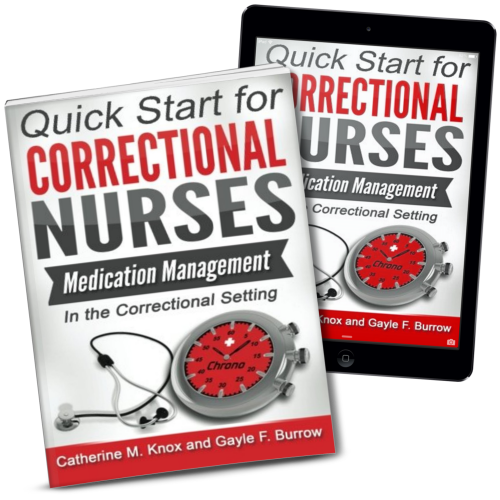 A correctional nurse working in women’s prisons experience first-hand the increased medication administration, esp. psychotropics, for female inmates. 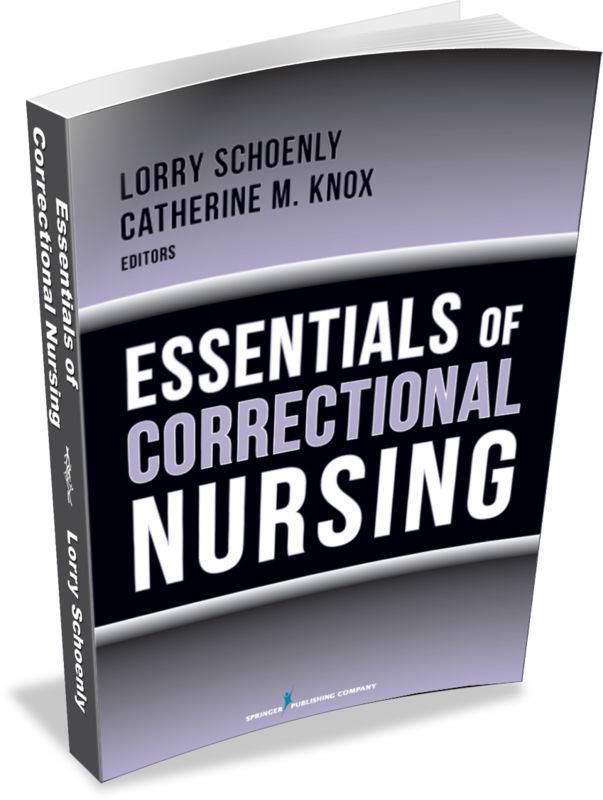 Women inmates are more willing to seek out counseling and psychiatric services, although many facilities are understaffed in these areas. 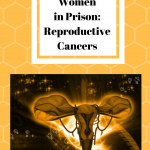 Incarcerated women tend to have complicated and high-risk pregnancies due to their past medical histories, lack of prenatal care, and drug/alcohol use. Reproductive health is jeopardized by increased sexually transmitted diseases, pelvic inflammatory disease, and poor hygiene. Inadequate attention to female-specific screenings such as breast exams and Pap smears can lead to undetected cancers. 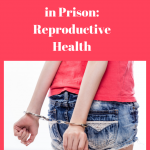 A study in the UK found that imprisonment was largely detrimental to women’s health for a number of reasons. 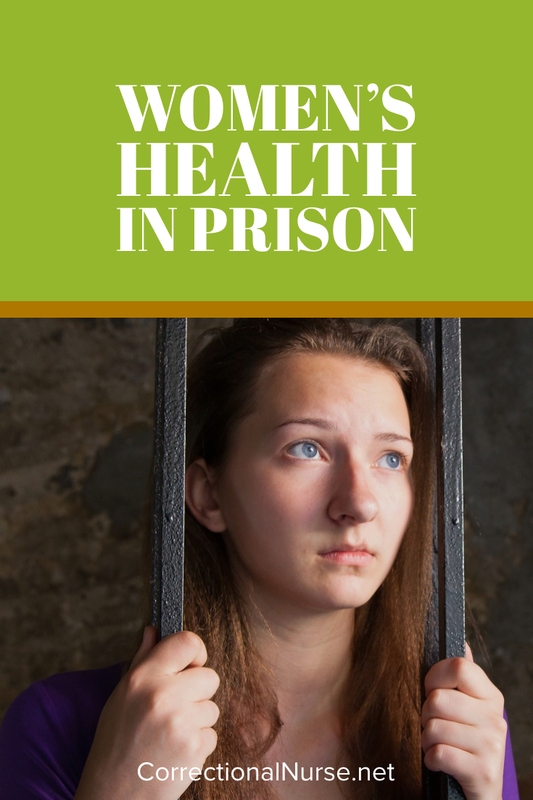 The shock of imprisonment coupled with separation from family and children affected health, as did poor health habits such as lack of exercise, poor dietary choices and close proximity to smokers. 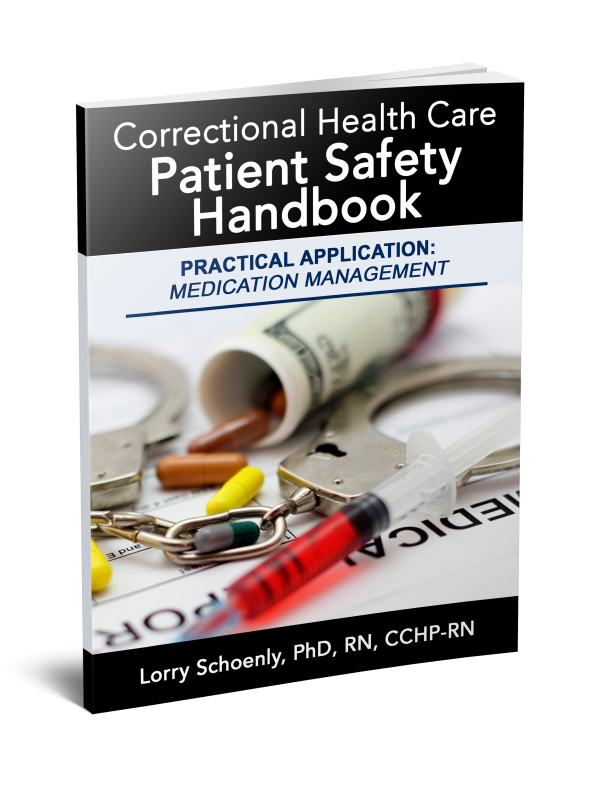 What other female-specific health conditions have you seen in corrections? Thanks so much for the link to your site, you have so much information here! 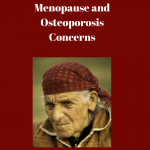 I am excited to start looking through it :).